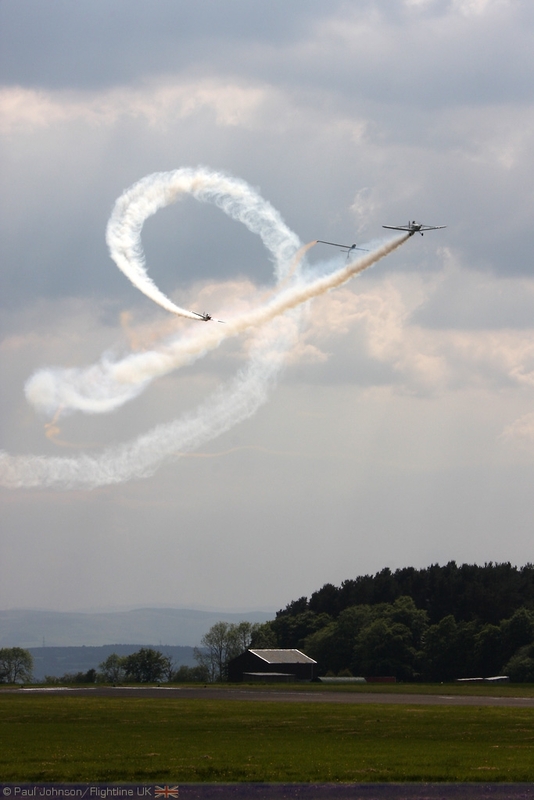 Almost 100 years ago, Scotland's first airshow took place in Lanark. 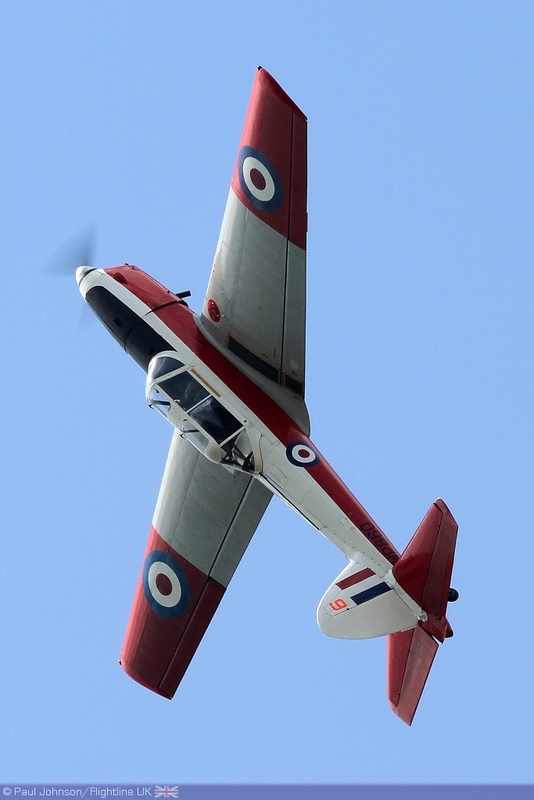 It may be all but forgotten today, but the event had a major impact on the United Kingdom's history as Captain Bertram Dickson advised the British Army to purchase its first "force" of fixed wing aircraft - 61 Bristol Boxkites. 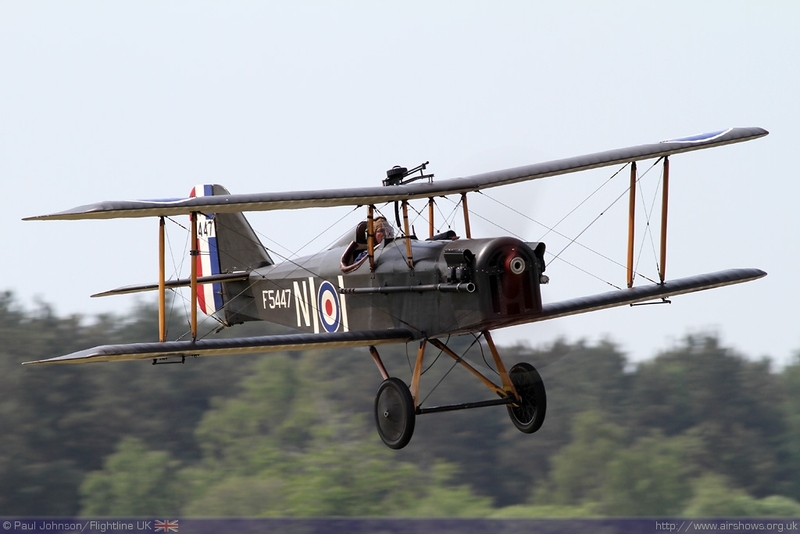 This ultimately led to the formation of the Royal Flying Corps and subsequently the Royal Air Force. 100 years later, Perth Airshow celebrated the centenary with an event held in the same spirit of Lanark's airshow. 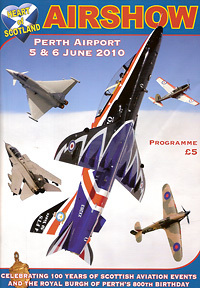 The Farnborough airshow may be the most famous airshow in the UK today, but it certainly wasn't the first. 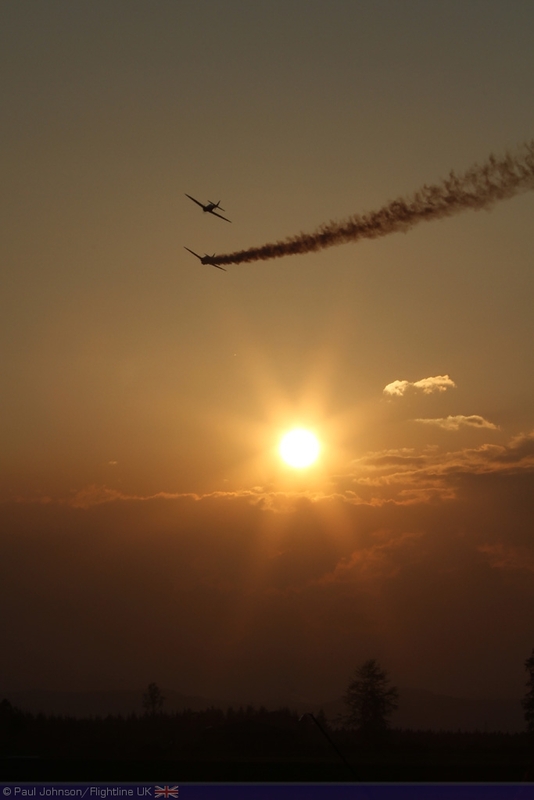 The first ever "International Airshow" was held at Reims in France in 1909. Britain did not want to be left behind and another international airshow was held at Bournemouth in 1910 closely followed by Lanark from 6th - 13th August 1910. 20 pilots participated at that first airshow representing the UK, USA, France, Italy, Ireland, Belgium, the Netherlands, Peru and Switzerland. Representatives of all countries except Peru were present at Perth for the airshow, though all the countries national flags adorned Perth's control tower. There had been hope of some international participants from France and the United States Air Force in the static and flying displays. Sadly, the French were forced to cancel before the show and the KC-135R Stratotanker was unserviceable at RAF Mildenhall on the Saturday. The weekend really was a game of two halves. The opening ceremony on Friday evening and Saturday were bathed in warm summer sunshine for the most part but Sunday was hindered by rain and a very low cloud base. 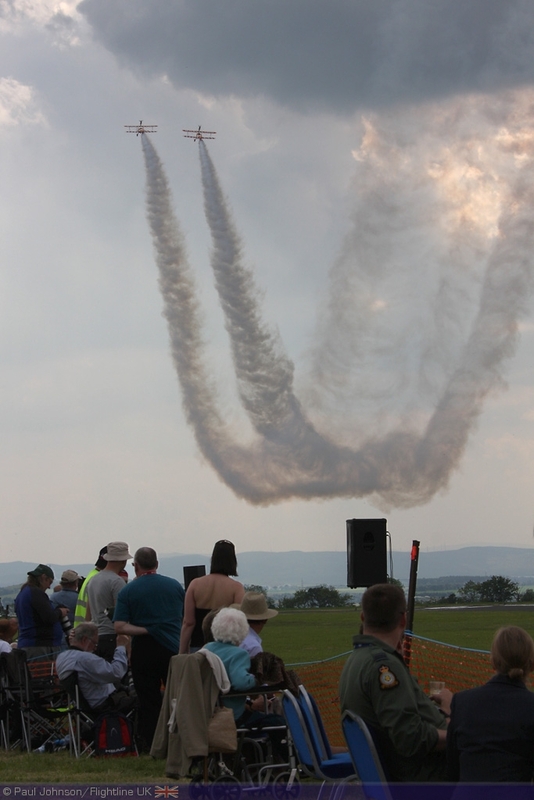 Things did eventually get underway on the Sunday, though the flying display started quite late and was in constant flux as the conditions changed. There was also a few late cancellations for various reasons. 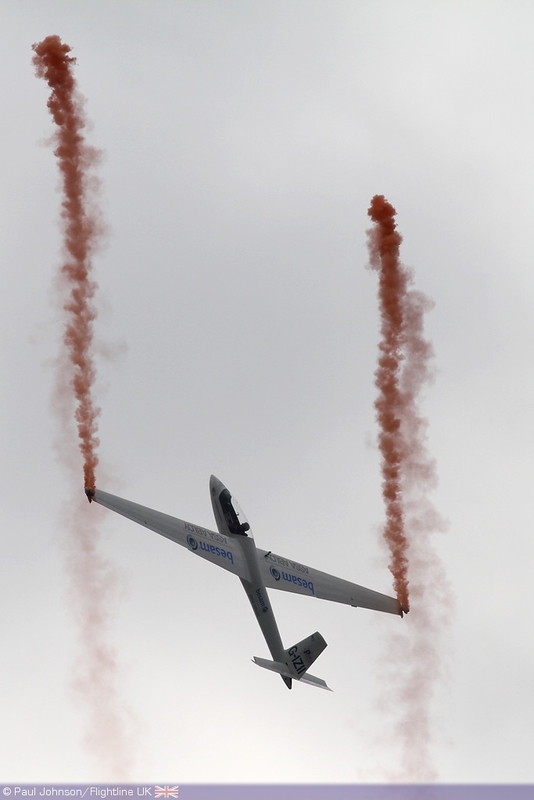 The show was opened on the Saturday by the Golden Lions Free Fall Parachute Team. The team are from the Royal Regiment of Scotland and are all volunteers from full time and territorial battalions based at Redford Barracks in Edinburgh. 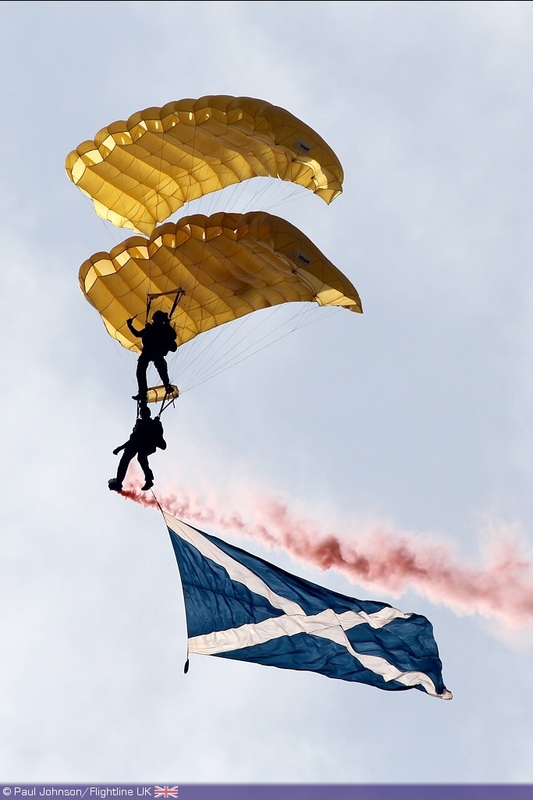 The team jump all over Scotland promoting the regiment. Military displays were plentiful at Perth. 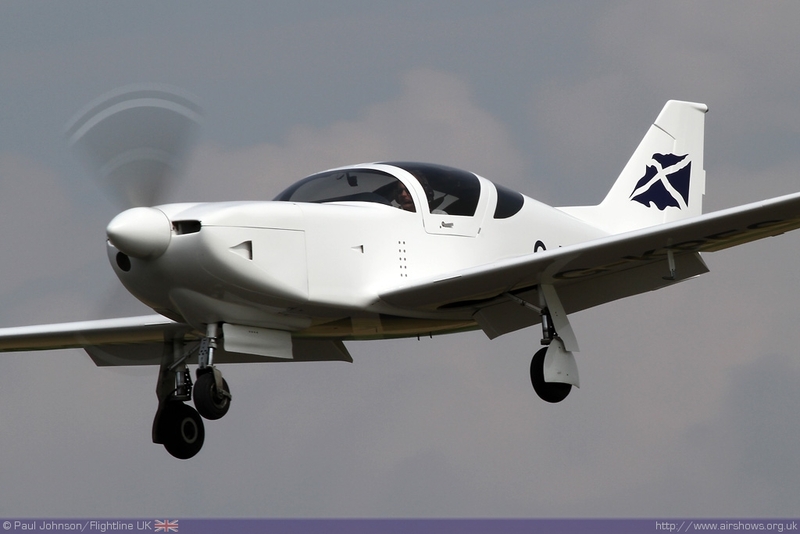 Flt Lt Bill Ramsey flew the Grob Tutor T1 over the weekend from Perth while the Hawk T1 display flown by Flt Lt Tom Saunders was based at Edinburgh. 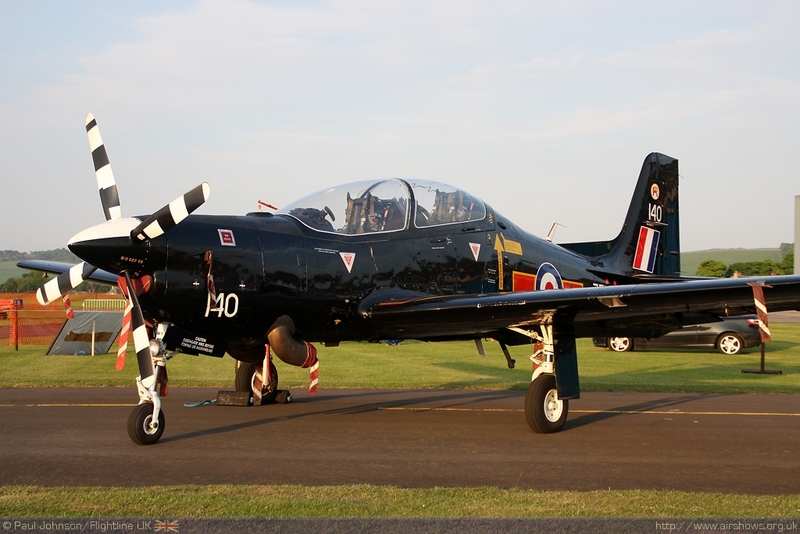 Though there was no Shorts Tucano T1 in the flying display, an example from RAF Linton-on-Ouse was on display in the static park. The front line participants at Perth were a reflection of the RAF present and future in Scotland. Sunday saw the first display by the RAF Tornado GR4 role demonstration team from XV(R) Squadron based at RAF Lossiemouth. Conditions just lifted enough for the team to appear complete with pyrotechnics. 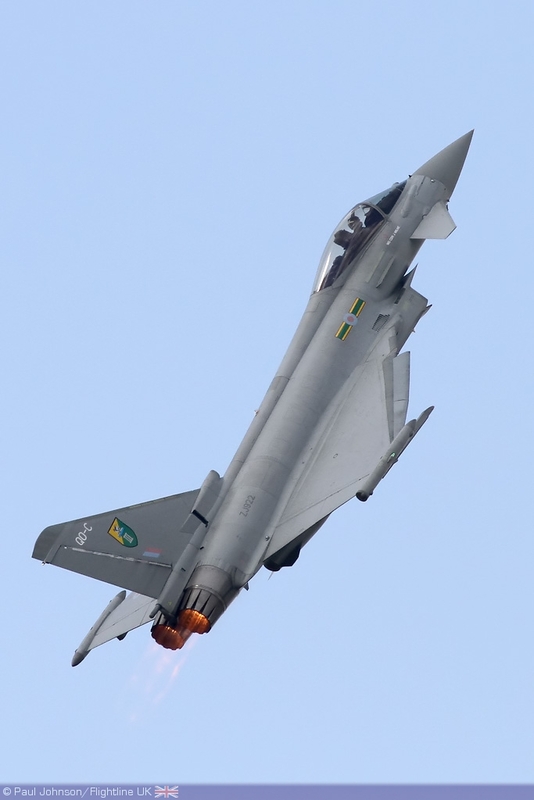 Saturday's clear blue skies saw the RAF latest fighter, the Typhoon FGR4 take centre stage in the hands of Flt lt Tim Clement. 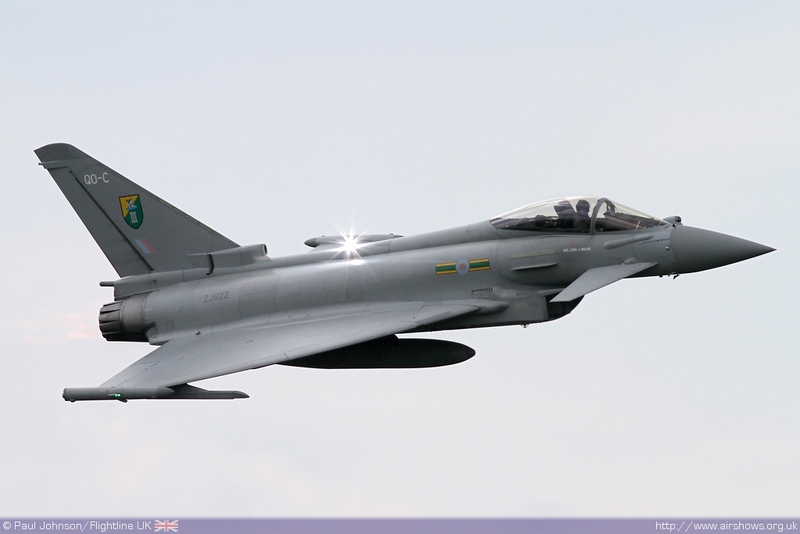 The Typhoon will soon be a regular sight in Scotland as 6(F) Squadron is due to arrive at RAF Leuchars in Fife later in 2010. 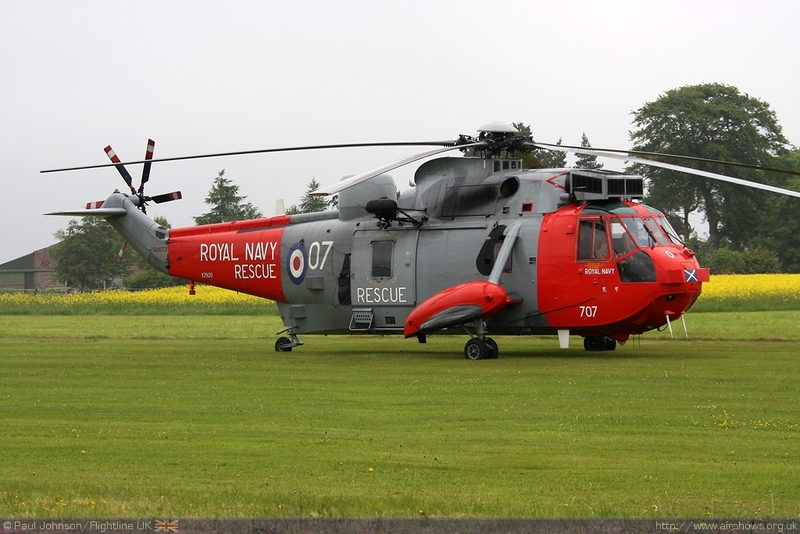 Another local unit making an appearance in the static park was HMS Gannet's "Search and Rescue Flight" based at Prestwick which displayed one it Westland Sea King HU5 helicopters in the static park on Sunday. 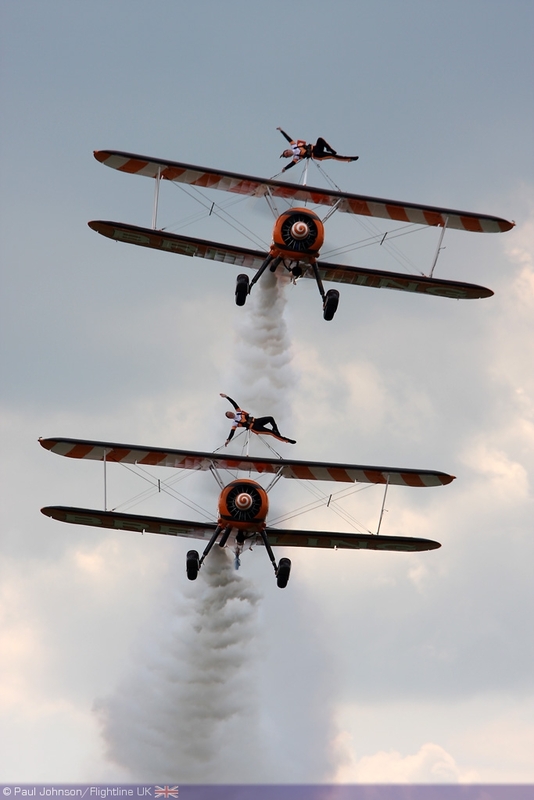 An airshow would be complete without some real aerobatics and barnstorming displays. 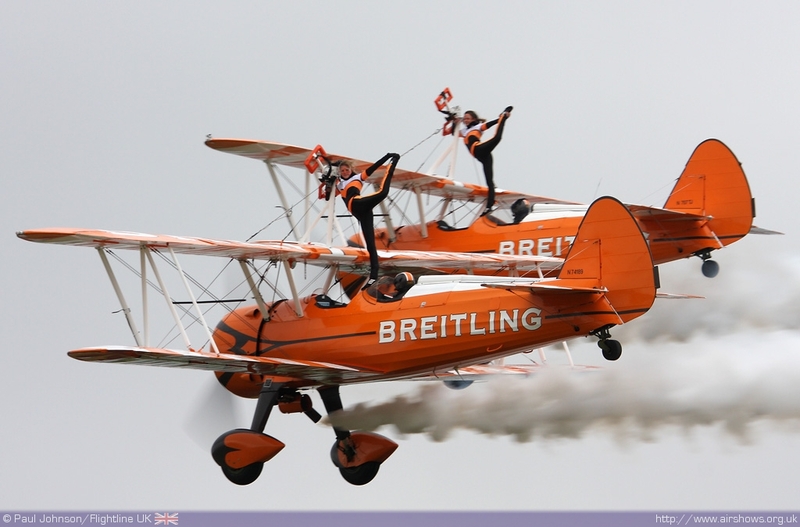 The Breitling Wingwalkers headlined a field of impressive displays. 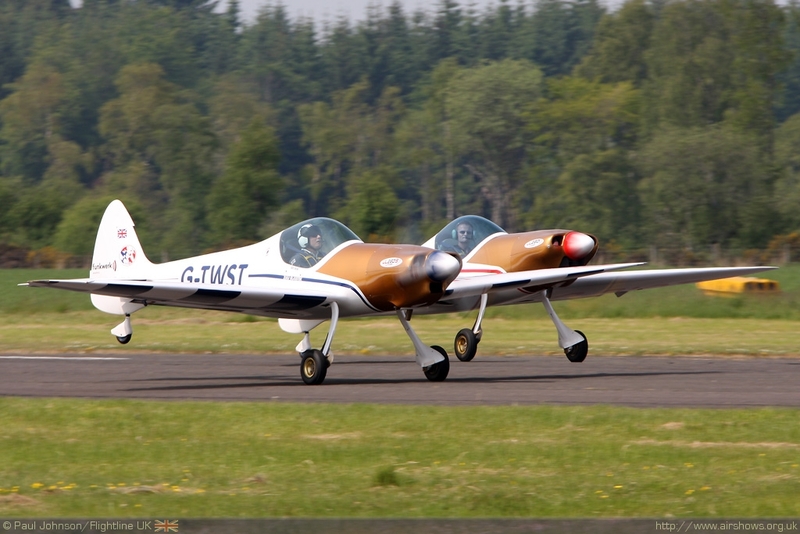 The newly formed Twister Duo gave their first displays north of the border in the pretty kit-built aeroplanes. Team pilots Peter Wells and Guy Westgate had only just returned from an epic rescue mission to the Czech Republic to rescue a stranded aircraft in time for the Perth Airshow. 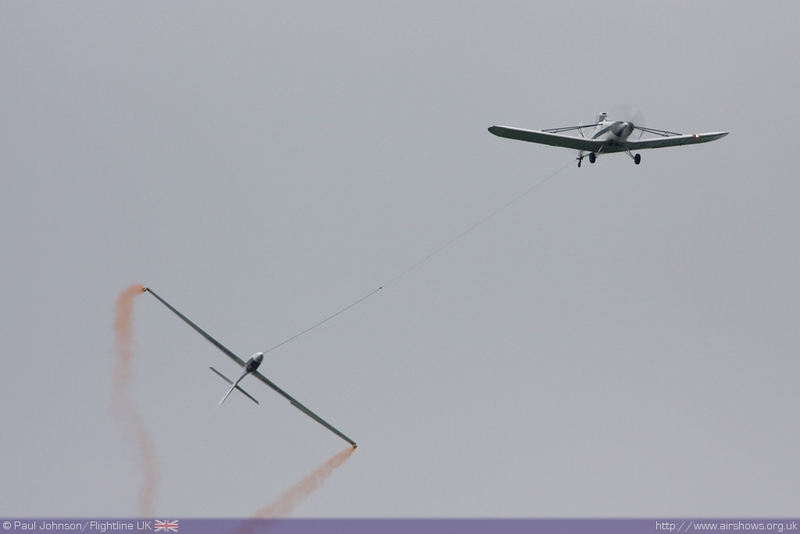 The Duo opened the show on both days with two very different displays as Sunday's cloudbase was just high enough for the team's flat display. 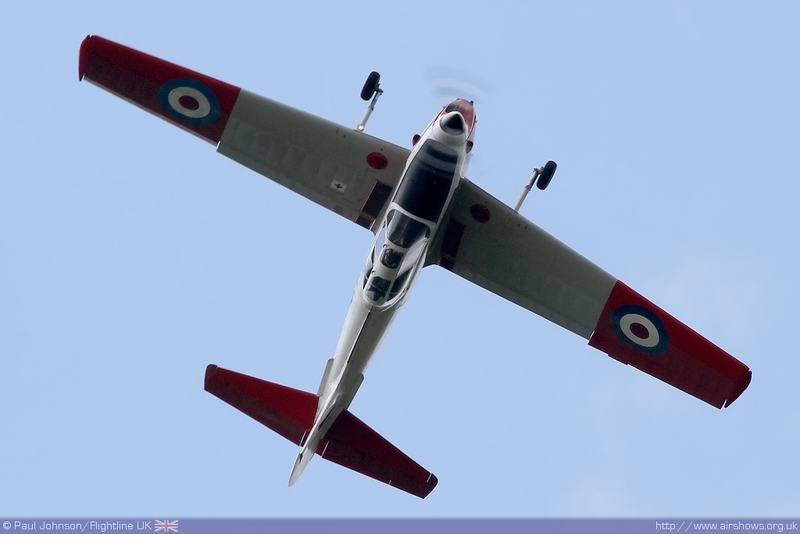 Guy returned later on Saturday in his more familiar role displaying the S-1 Swift glider as part of the Swift Aerobatic Display Team alongide the PA25 Pawnee and SA1100 Twister. 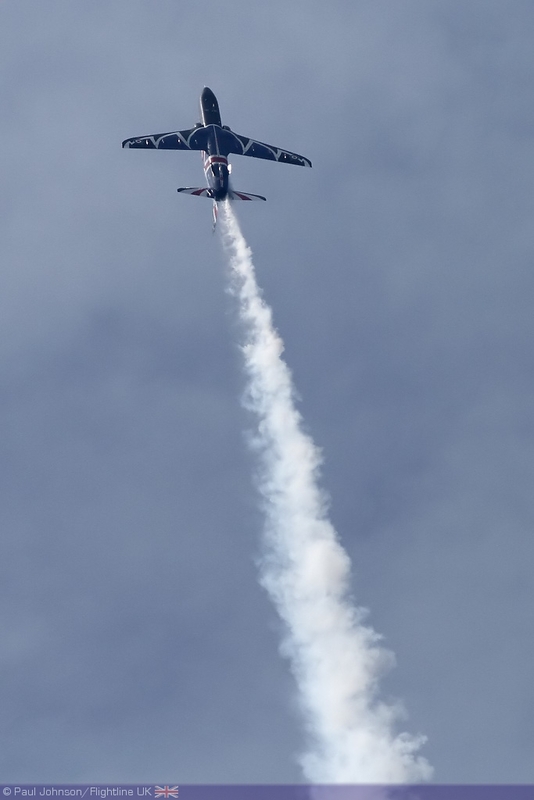 Again, the dramatic contrast in weather meant the team performed two slightly different displays with Mike Newman performed a flat display in the Swift on Sunday behind Paul Moslin flying the Pawnee. 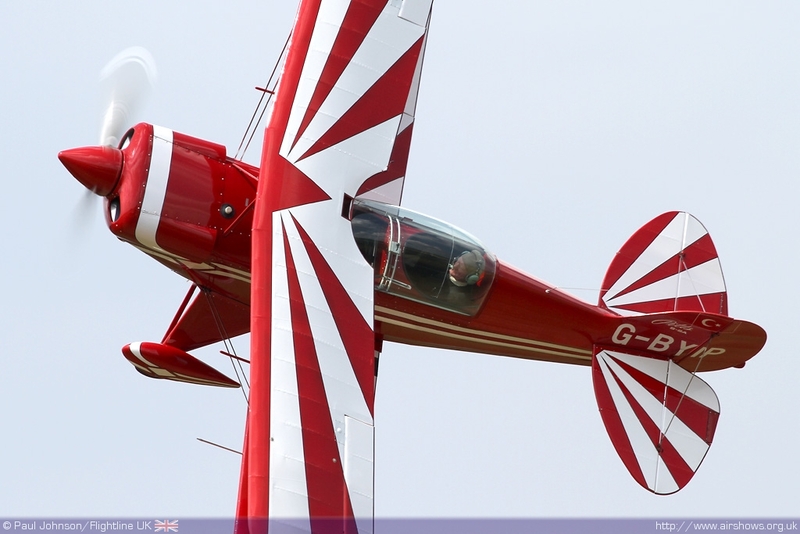 Further aerobatic muscle was provided by two separate Pitts Special displays. 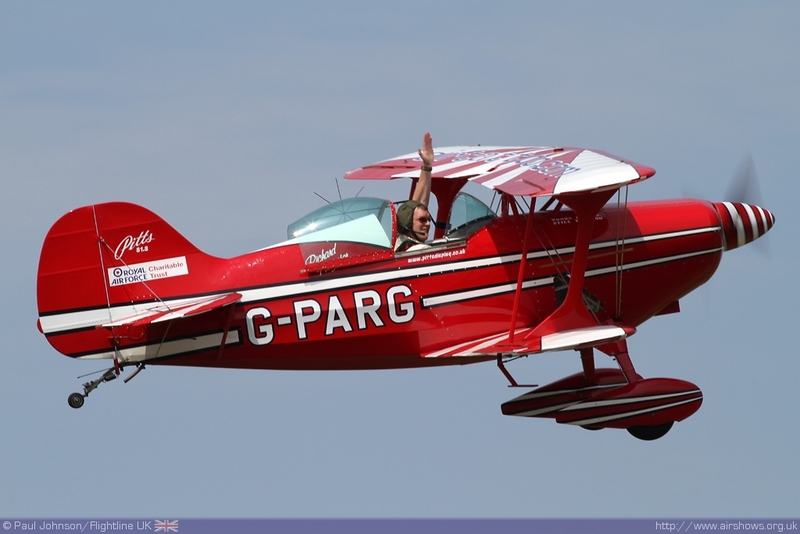 Richard Pargeter displayed his single seater Pitts S-1S Special which carried the logos of the Royal Air Force Charitable Trust and airtattoo.com. 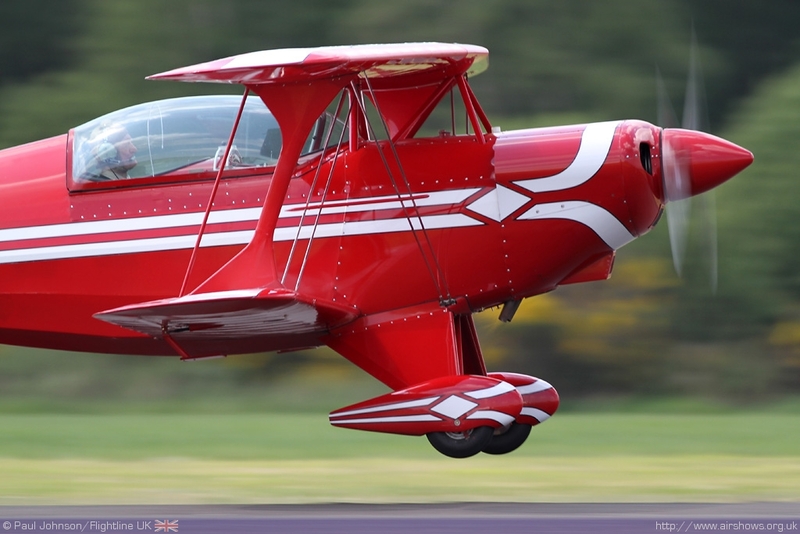 Rich's display is impressive with all manner of flicks, tumbles and gyroscopic figures which will be seen widely at a number of major airshows around the UK. 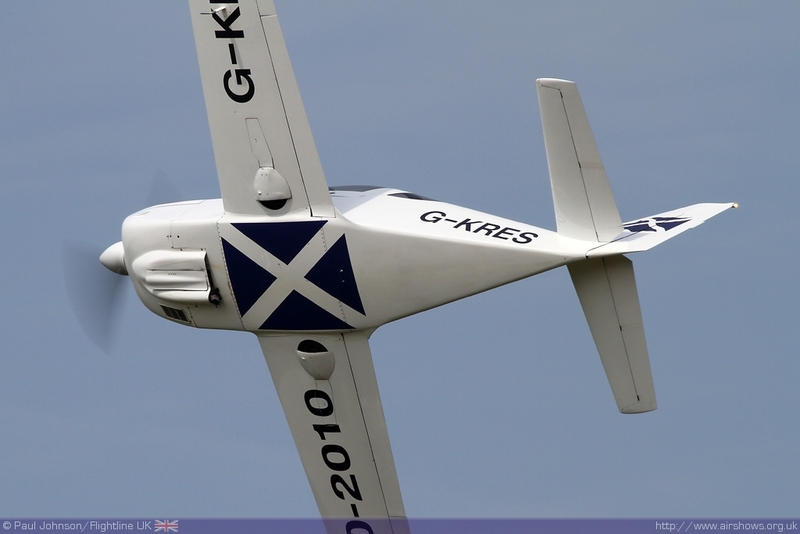 A larger Pitts S-2A two seater aircraft based at Perth was display by Dai Heather-Hayes. Scotland is home to it's own unique collection of civilian displays which are rarely seen south of the border. 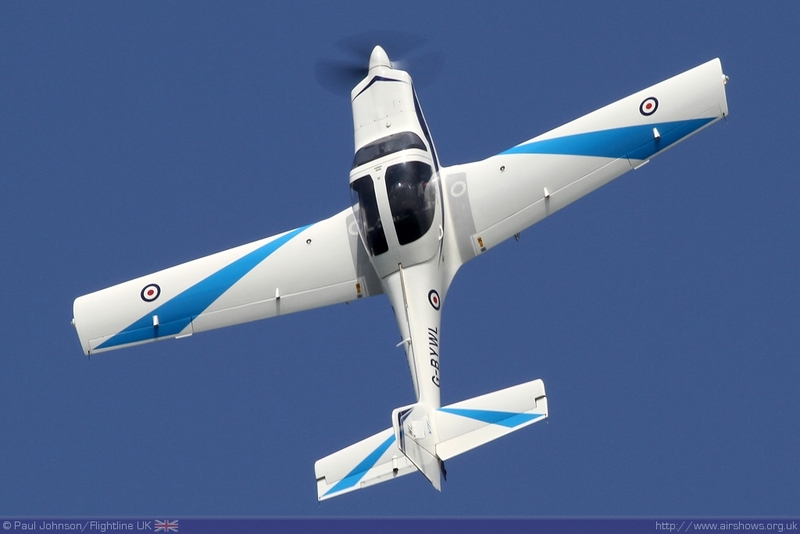 Alastair Murray displayed his very rapid Glasair Super IISRG which adorned special markings celebrating the airshow centenary. 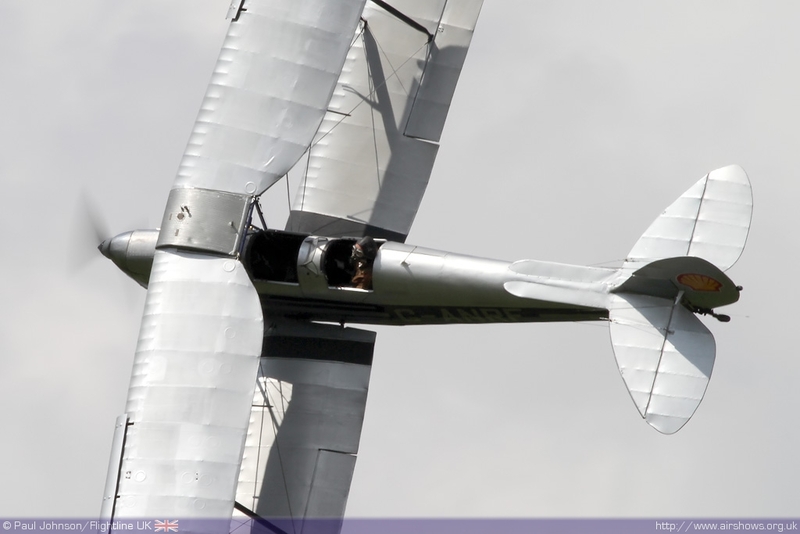 David Cyster put on a quite amazing aerobatic display in his De Havilland Tiger Moth as did Neil Geddes and his SE5a Replica. 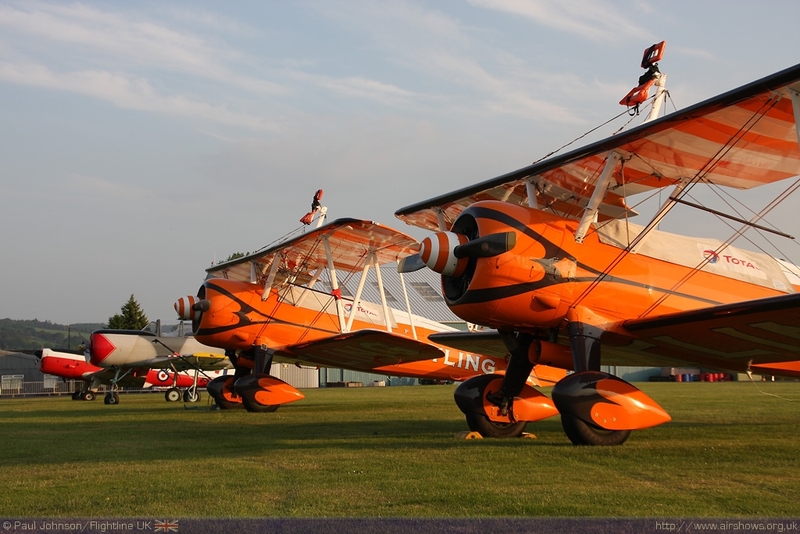 The Tiger Moth was just one part of an impressive line up of former RAF training aircraft. Declan Curtis displayed one of Caledonian Chipmunk's De Havilland Chipmunks and Gavin Hunter display the late Duke of Hamilton's Scottish Aviation Bulldog to complete the line up in the flying display. 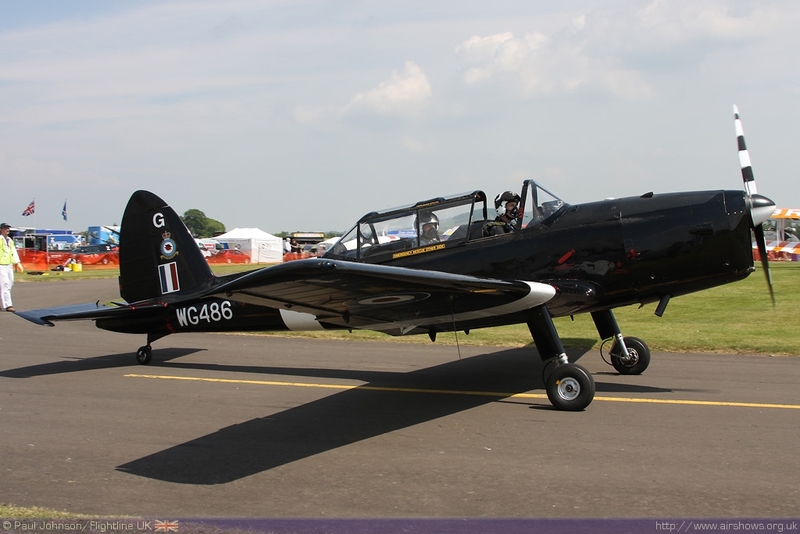 On the ground, the Battle of Britain Memorial Flight's Chipmunk T10 made a rare airshow appearance. 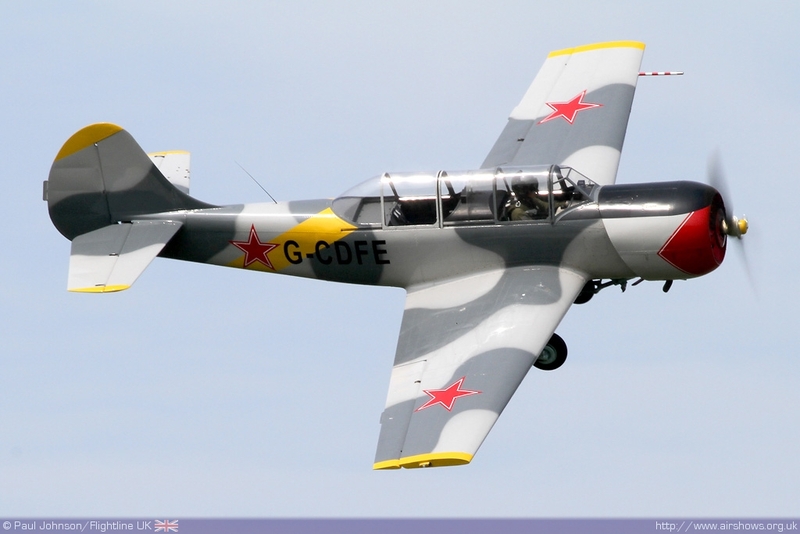 The Soviet training system was represented by a Yakovlev Yak-52 from the the Cossacks Display Team and flown by Adam Fergusson. 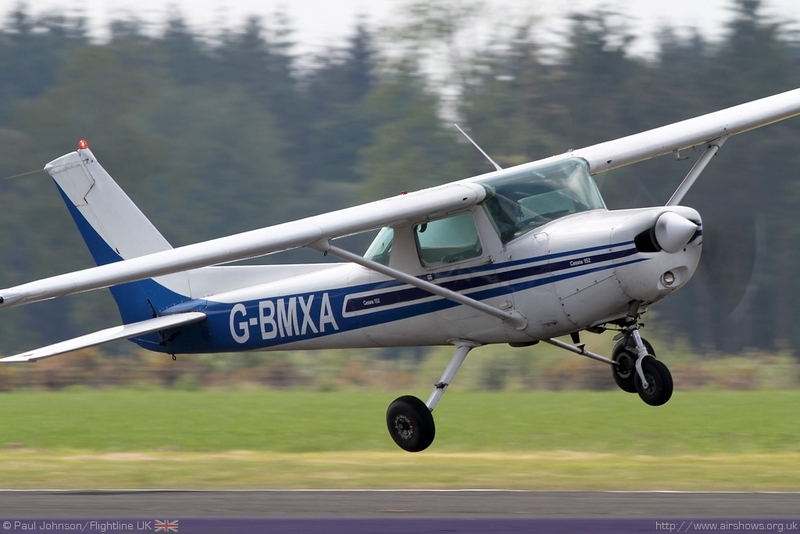 Civilian flying training is a prominent part of life at Perth Airport and was represented in the display by a Cessna 152 Acrobat. 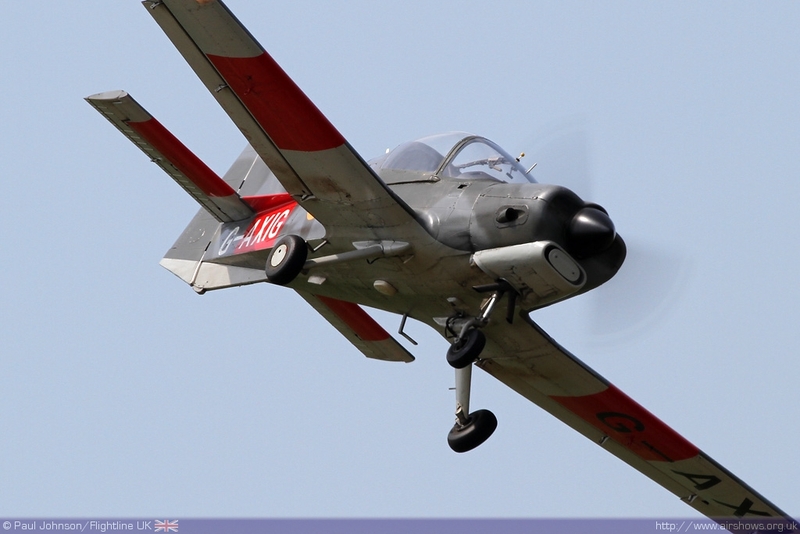 However, the aircraft was put through a "crazy flying" act by display pilot Sandy Torrence. There was further barnstorming with a number of the civilian acts included the C152 taking part in a Balloon bursting competition later in the afternoon. The show also saw four very different historic types taking part. 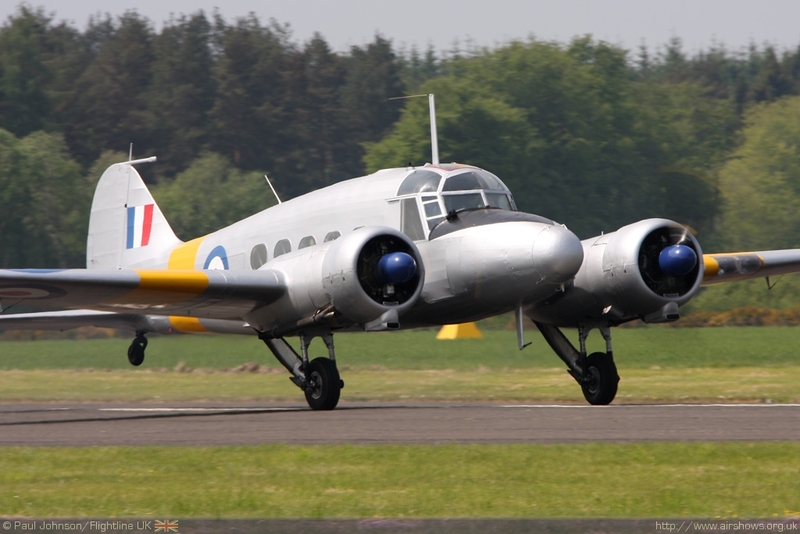 Classic Flight's Avro Anson T21 return home to one of it's former bases to provide a welcome appearance in the flying display with a smooth elegant display. 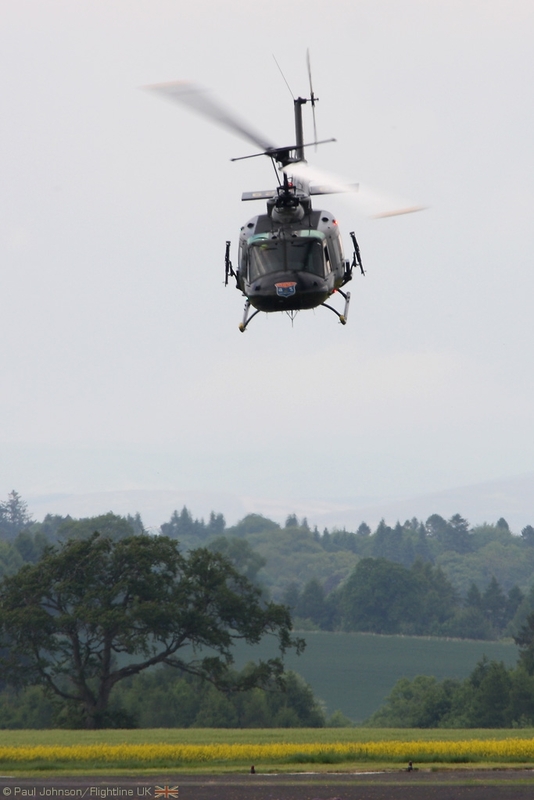 Providing a total contrast was a rare flying display by the UH-1H Iroquois of MSS Holdings. 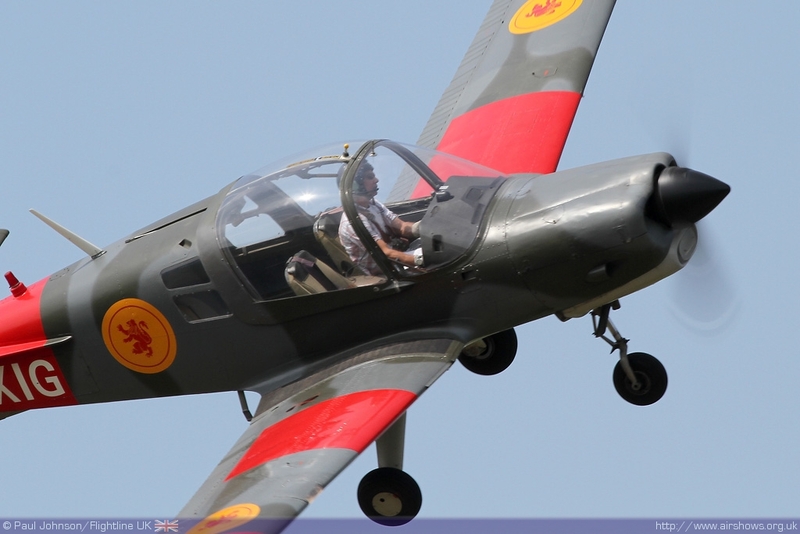 The iconic aircraft is displayed in it's authentic weapons fit and colours from the Vietnam War when it served with the 129th Assault Helicopter Company. 2010 is of course a year of big Second World War anniversaries. 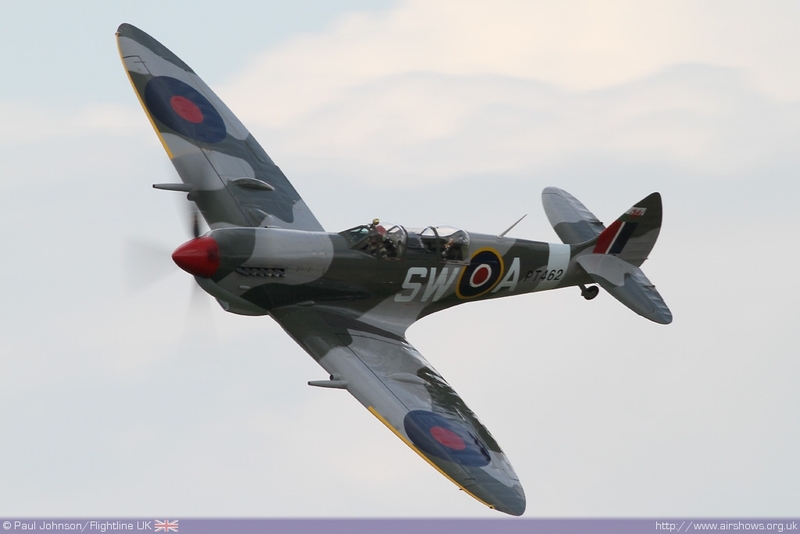 The Heart of Scotland airshow saw the two classic shapes of the Battle of Britain in the sky once more. 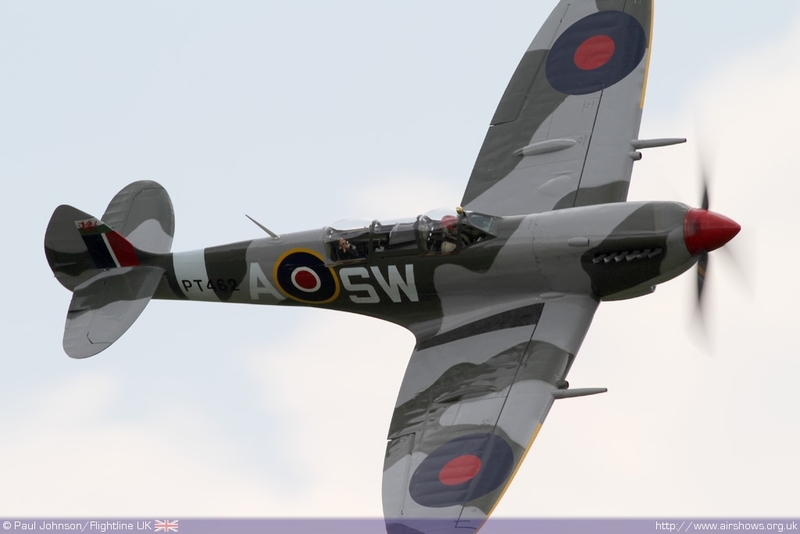 Anthony Hodgeson displayed his Spitfire IXT with it's distinctive red spinner and welsh flag on the tail. 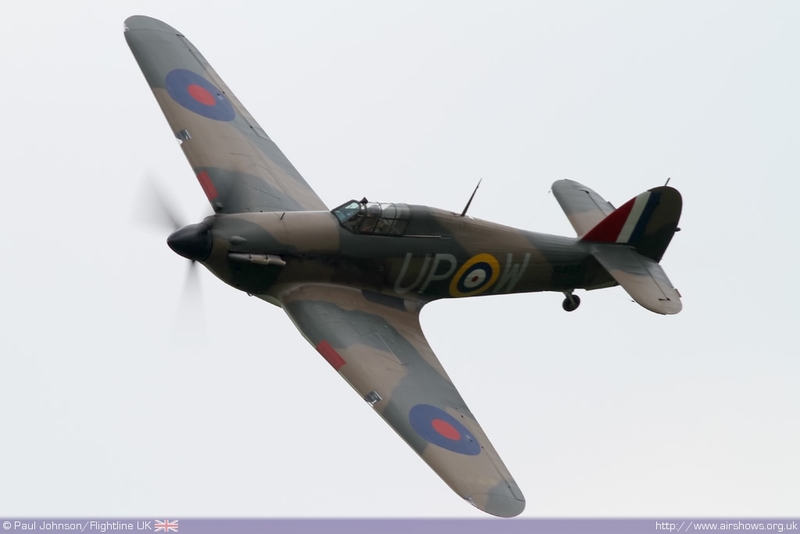 However, perhaps more significant was the appearance of Peter Vacher's Hurricane I R4118. 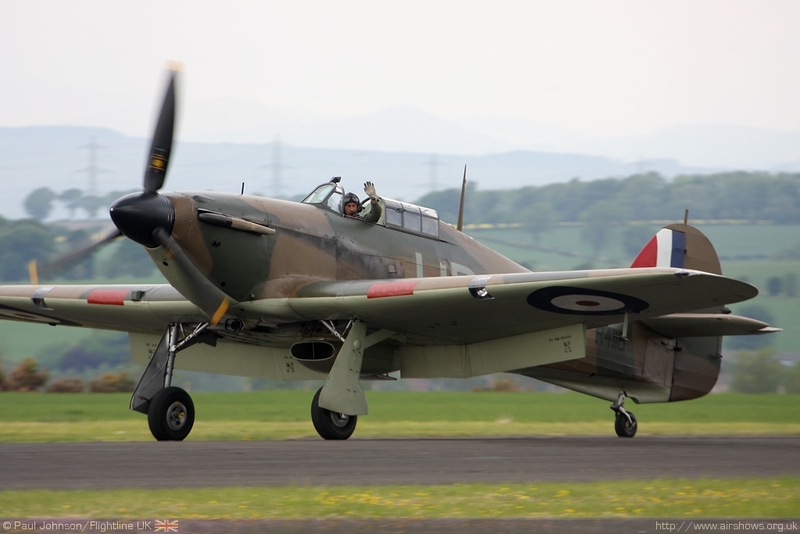 This airframe served with 111 Squadron at Dyce airfield in Scotland following it's service in the Battle of Britain. 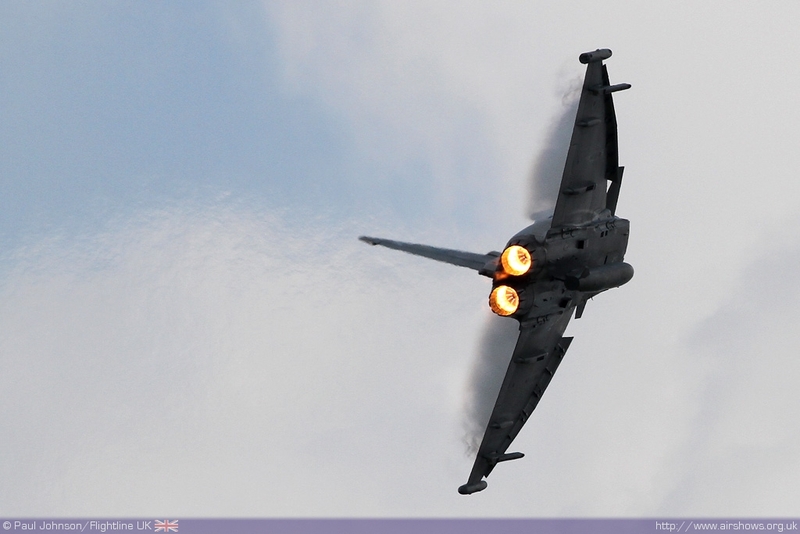 Today 111(F) Squadron are still in Scotland flying the last of the RAF's Tornado F3s from Leuchars. 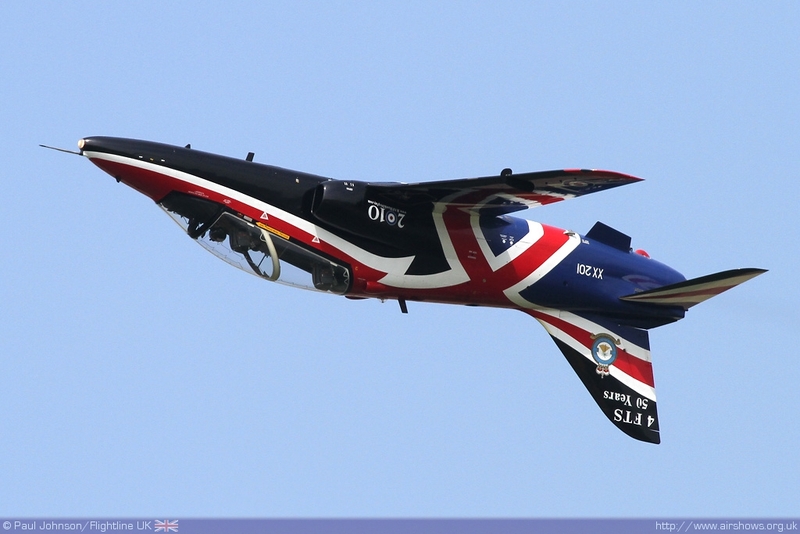 The Heart of Scotland Airshow was a great little airshow with a friendly atmosphere and a stunning location. Gill Howie and hr team should be congratulation on a wonderful event as should the pilots who braved the best and worst flying conditions!